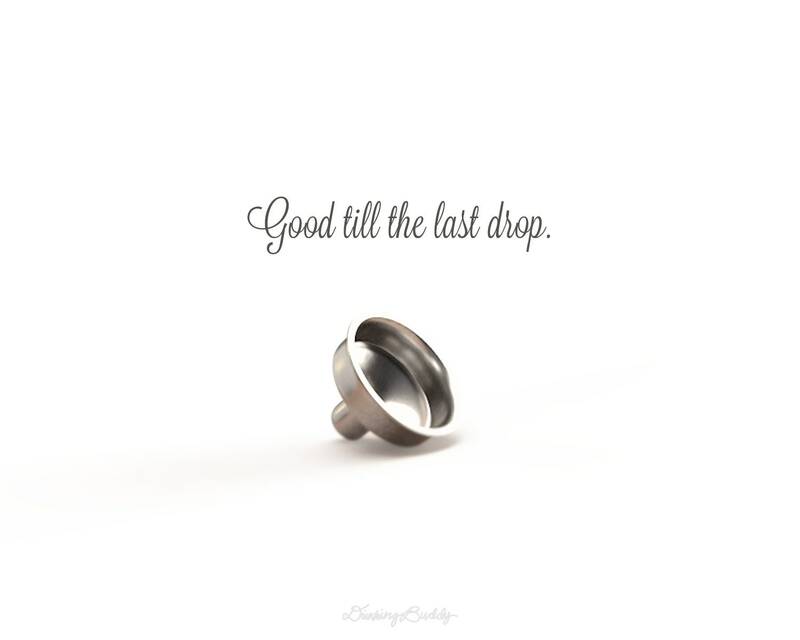 This 6oz flask is a perfect pocket size fit, while the 8oz flask packs a larger party. 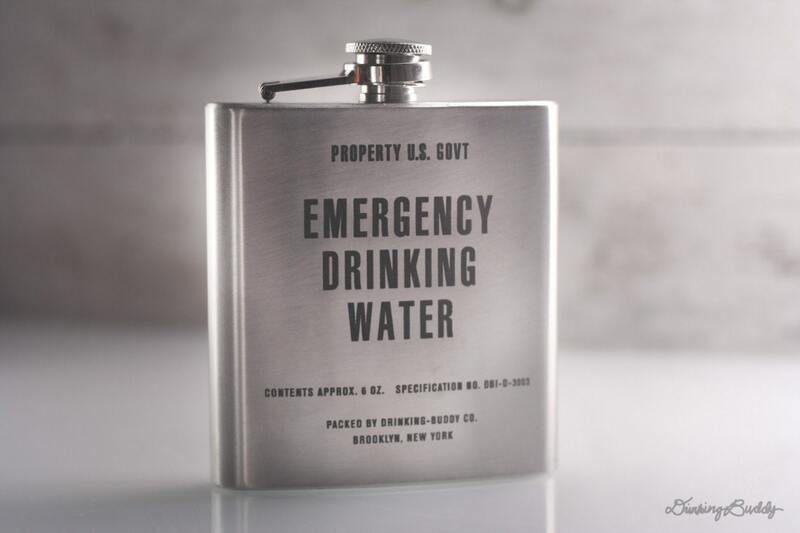 Friends and family love the vintage inspired Emergency Drinking Water flask. 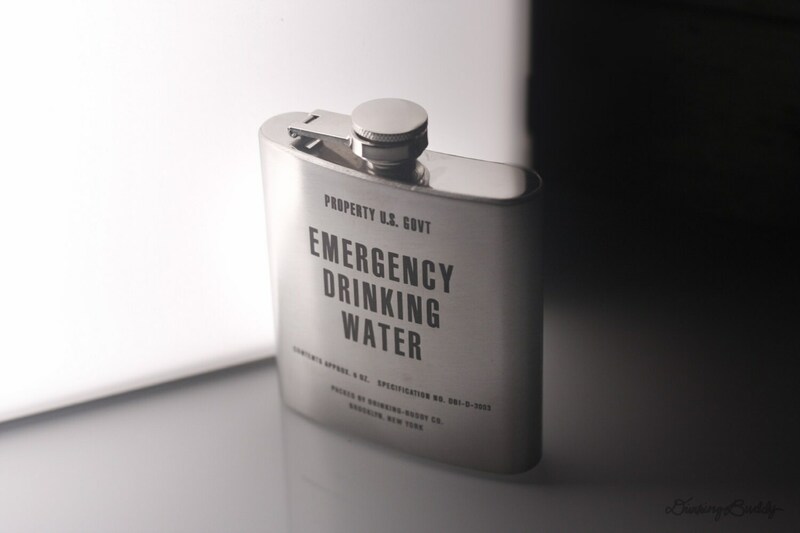 The Emergency Drinking Water flask is elegant, hip, and stylish. 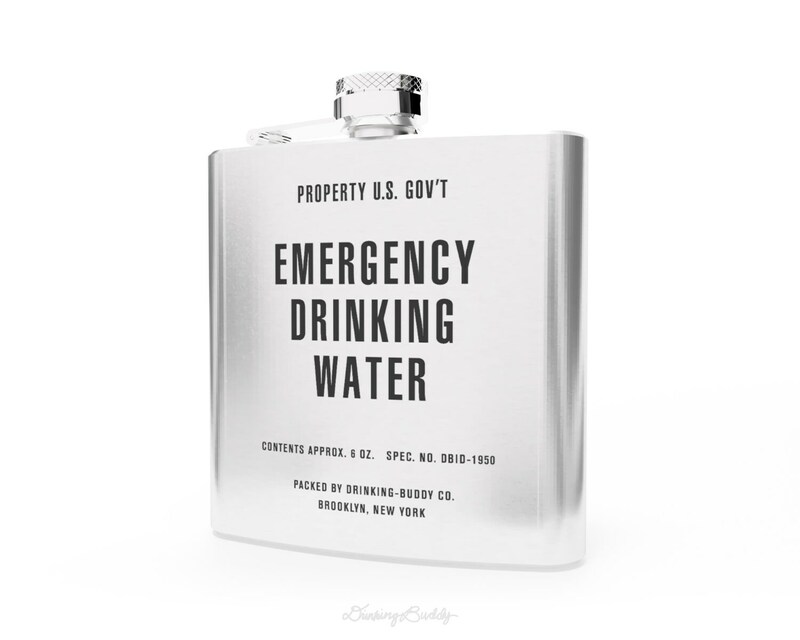 So you can use your flask with formal to casual attire. The flask looks great! Can't wait for my husband to open it on Christmas! !